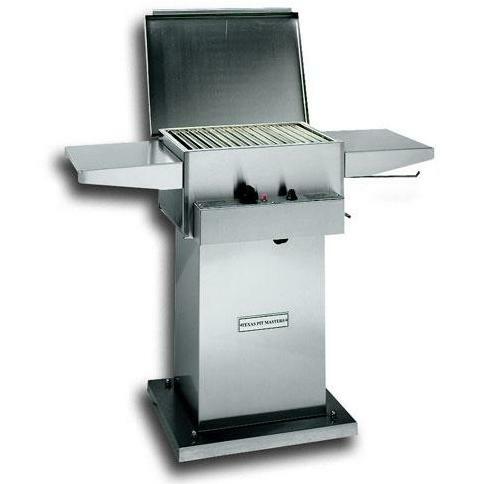 This Texas Barbecues 1000 Infra-Red Gas Grill is constructed of high quality, 304 stainless steel. Infrared burners produce heat in excess of 1600 degrees perfect for searing steaks, boneless chicken breasts, pork chops, shish kabobs, vegetables and so much more! Food does not dry out or lose flavor. Grilling a 3/4 to 1 inch steak to medium takes approximately 6 minutes. 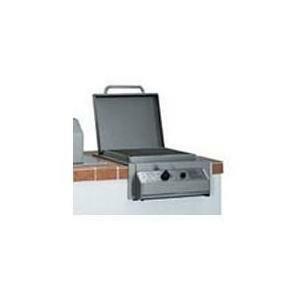 18 inch x 14 inch grilling surface. Moves easily on sturdy casters and includes a paper towel holder. Lifetime Warranty on stainless steel and 5 year warranty on burners. 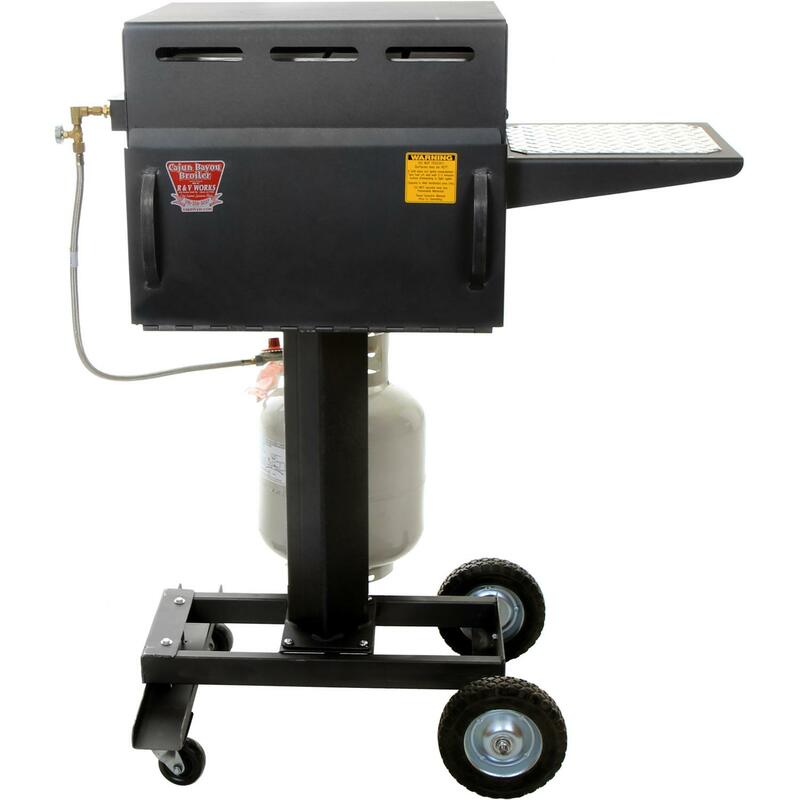 Dimensions (in inches): 43 L x 22 W x 36 H.
This Texas Barbecues 1000 Brick-In Infra-Red Gas Grill is constructed of high quality, 304 stainless steel. Infrared burners produce heat in excess of 1600 degrees perfect for searing steaks, boneless chicken breasts, pork chops, shish kabobs, vegetables and so much more! Food does not dry out or lose flavor. Grilling a 3/4 to 1 inch steak to medium takes approximately 6 minutes. 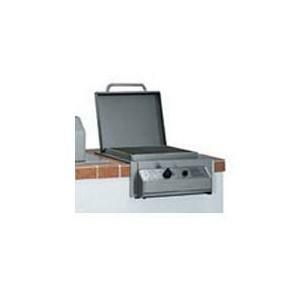 18 inch x 14 inch grilling surface. Built-in unit is self-supporting, which simplifies installation. Includes all stainless steel hardware. Lifetime warranty on stainless steel and 5 year warranty on burners.